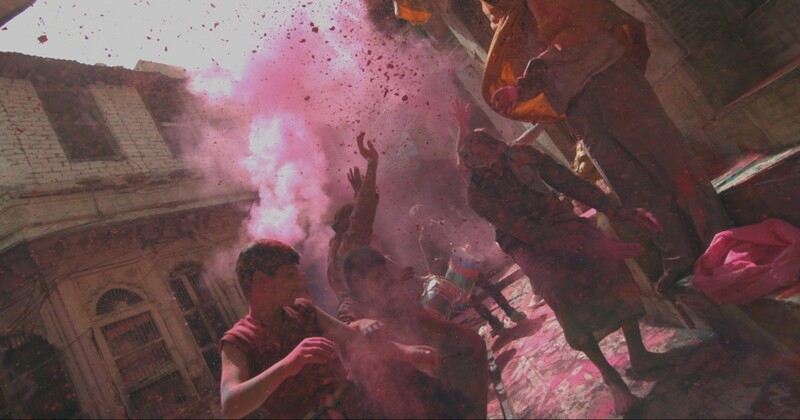 Starting July 27th, Musicbed will be hosting their first annual Musicbed Film Fest. It’s a celebration of films and filmmakers, music and musicians, with plenty of prizes and awards to go around. 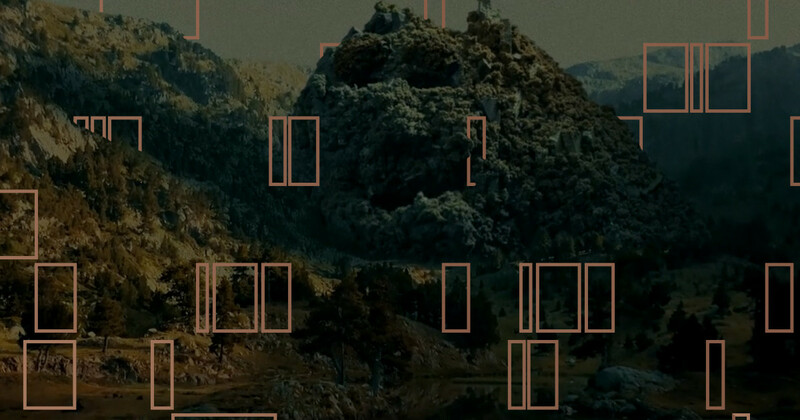 If you’ve recently made a film using Musicbed tracks, this is a great opportunity to get more eyes on it — and maybe even take home an award. Submissions are open July 27th through August 21st, all leading up to the big awards party at Musicbed HQ in Fort Worth, Texas. 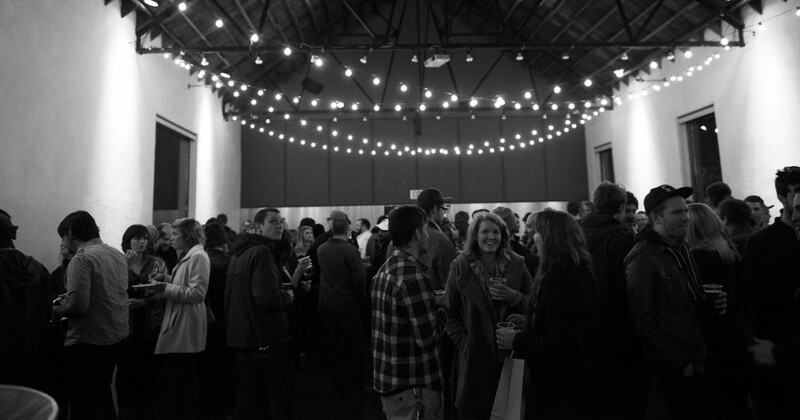 Here are 7 reasons you should submit your film to the Musicbed Film Fest. There’s over $50,000 in prizes available from Musicbed, Vimeo, RØDE, Kessler, Freefly, Blackmagic, Frame.io, Mo-Graph Mentor, Red Giant, LensProToGo, and Blinksale. Winners get an all-expenses-paid trip to the awards party in Texas where they’ll meet other filmmakers, musicians, and the whole Musicbed crew. The judges are legit. We’re talking Kevin Brady (executive creative director at Droga5), Sam Morrill (Vimeo), Daniel McCarthy (Musicbed CEO), Andy Baker (SVP at National Geographic), Ryan Connolly (creator of Film Riot), and Shane Hurlbut (Hollywood cinematographer ASC). Who wouldn’t want to be judged by a group like that? There’s a category for everyone, including Commercial/Branded Content, Documentary, Narrative Short Film, Animated Short Film, Foreign Language and Music Video. Fifty. Thousand. Dollars. In prizes. 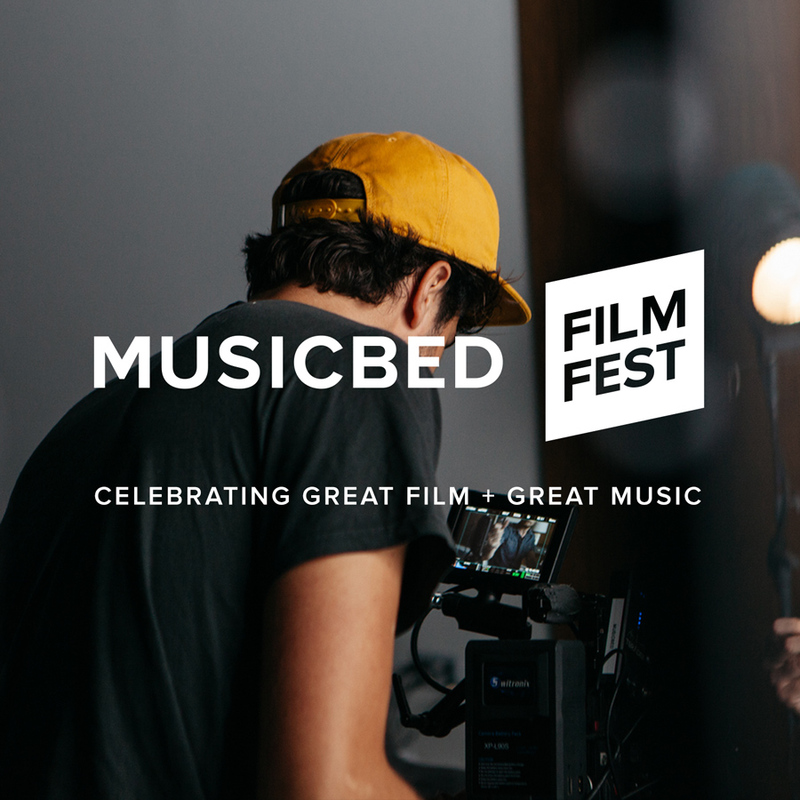 Because the awesome relationship between music and film deserves to be celebrated and there’s no better way to celebrate it than by submitting your film to the Musicbed Film Fest. You’ll be joining a huge community of other filmmakers who are coming together to celebrate films and filmmakers, music and musicians. Your film will be at home here. 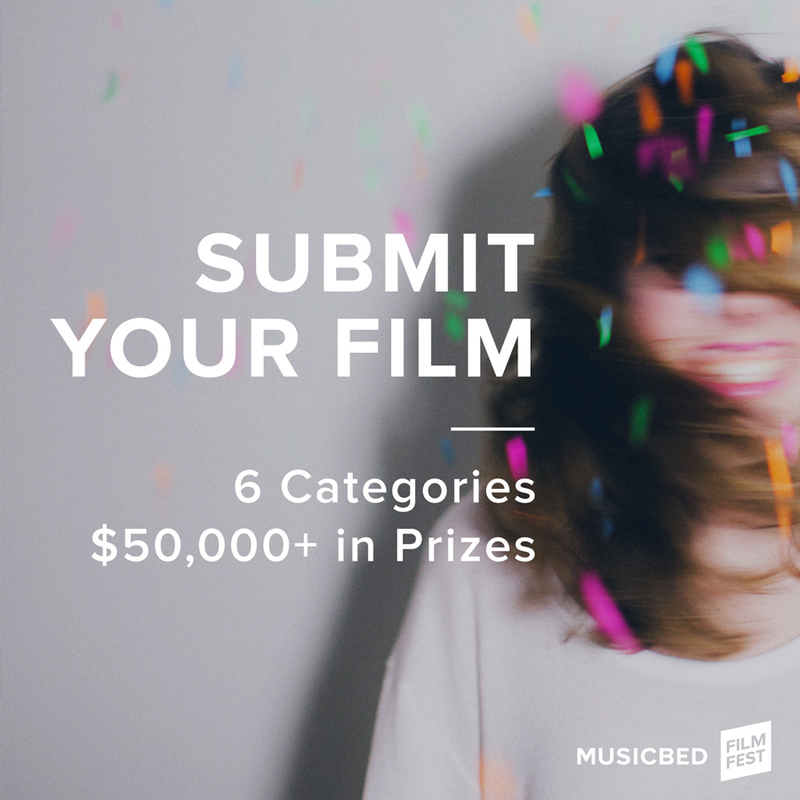 To submit a film, peruse other submitted films, or just get more information on the Musicbed Film Fest go to musicbedfilmfest.com.